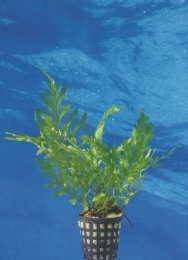 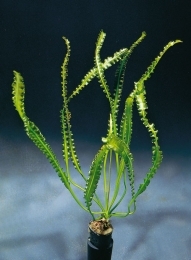 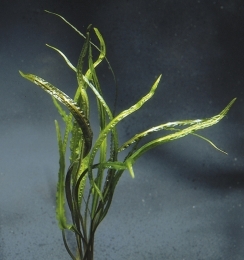 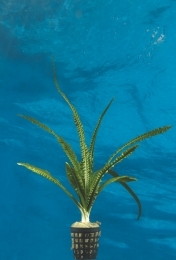 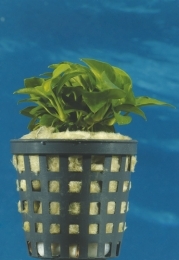 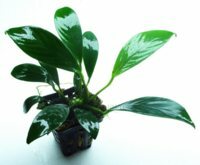 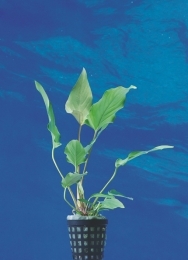 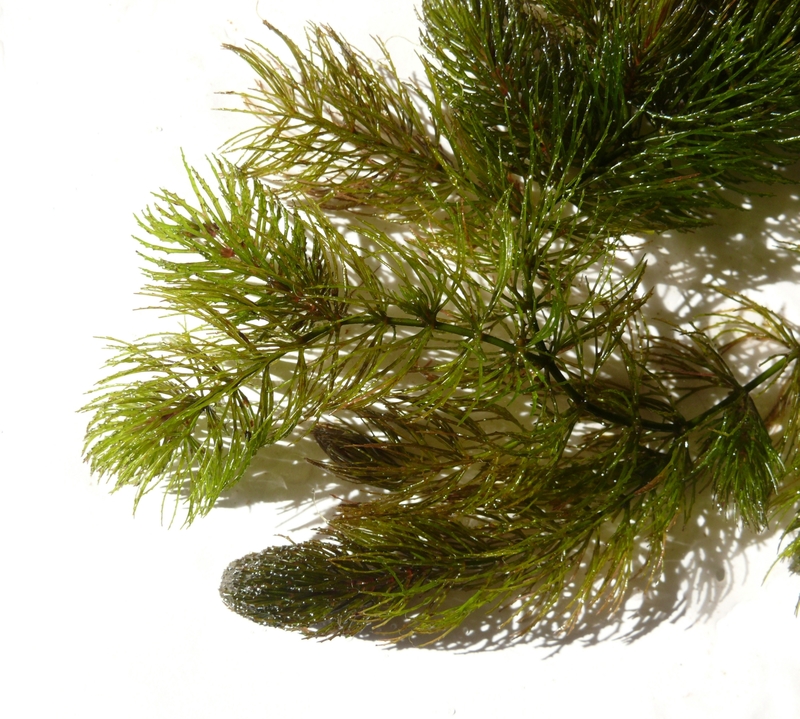 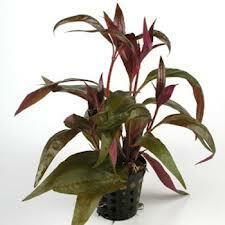 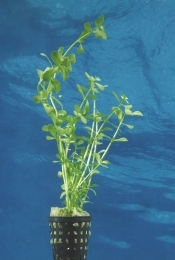 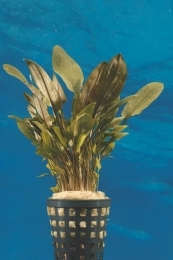 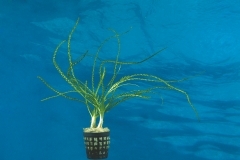 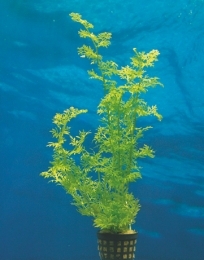 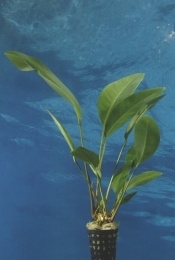 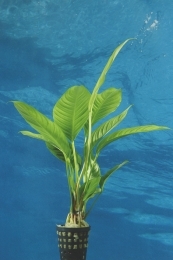 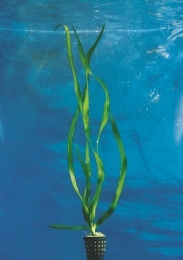 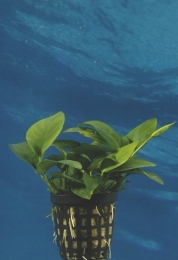 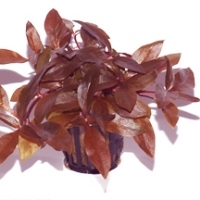 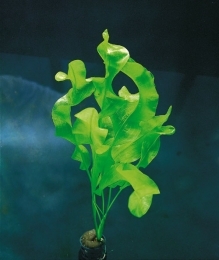 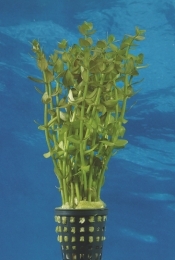 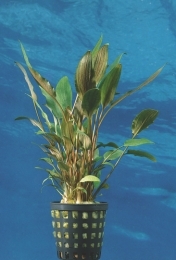 * These plants can thrive and grow well in low-light aquariums. 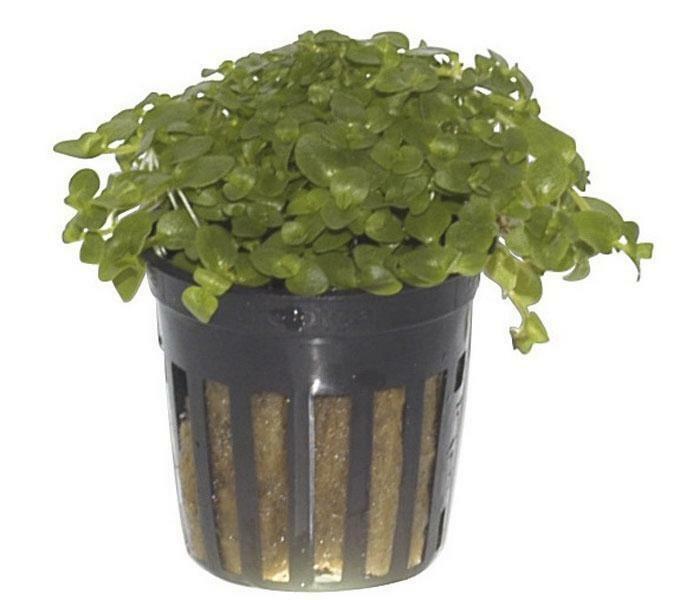 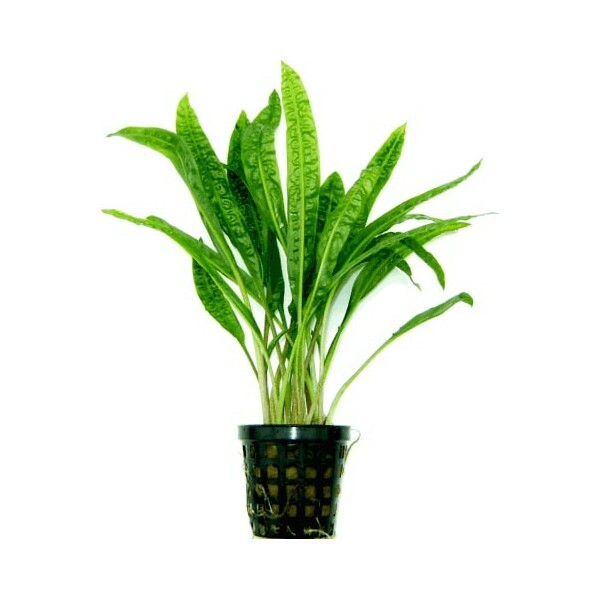 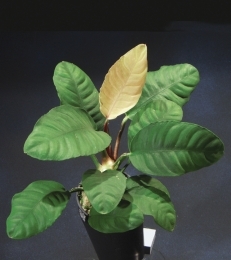 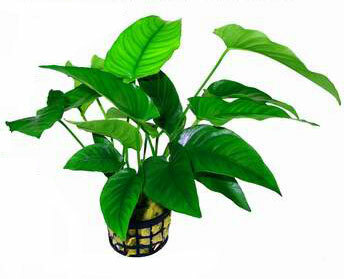 * CO2 is recommended only because the CO2 supply, despite the low light, ensures the growth of the plants. 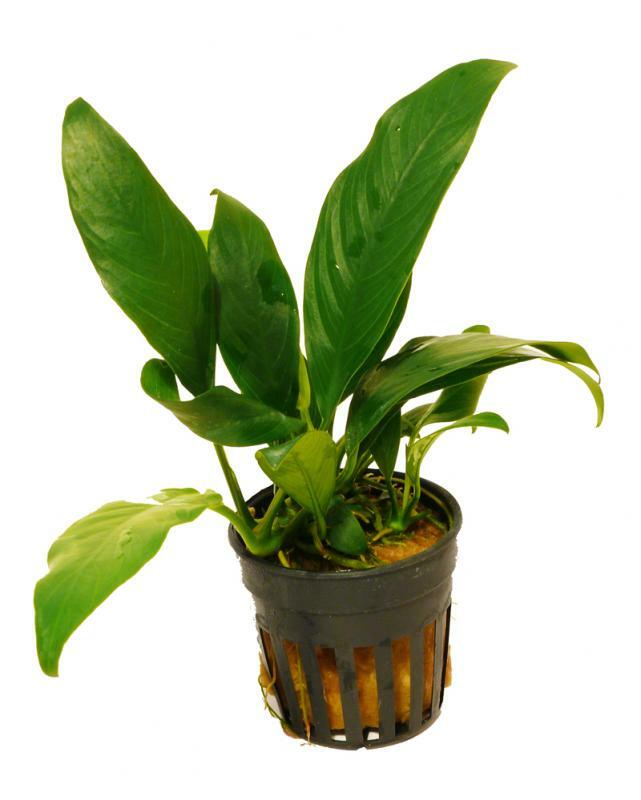 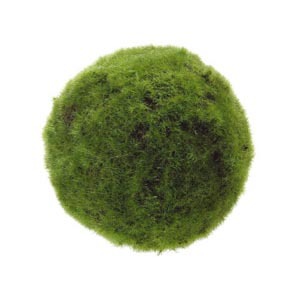 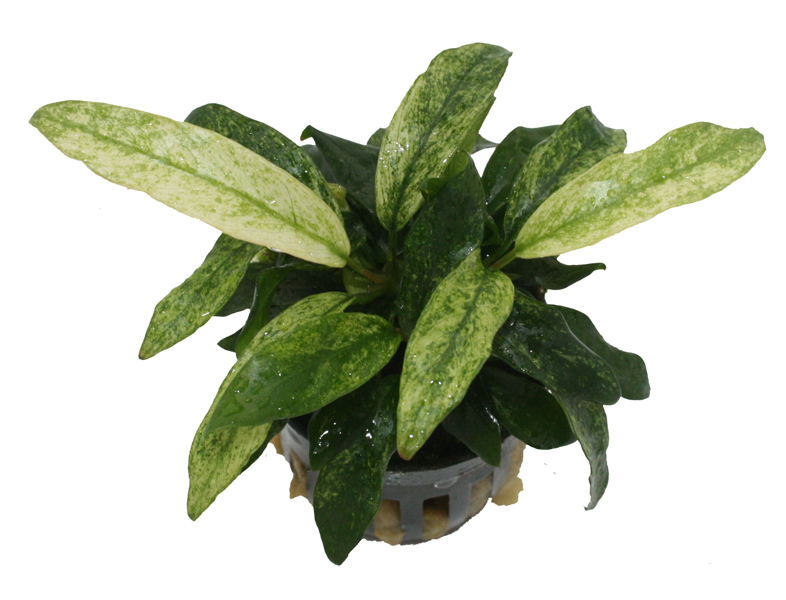 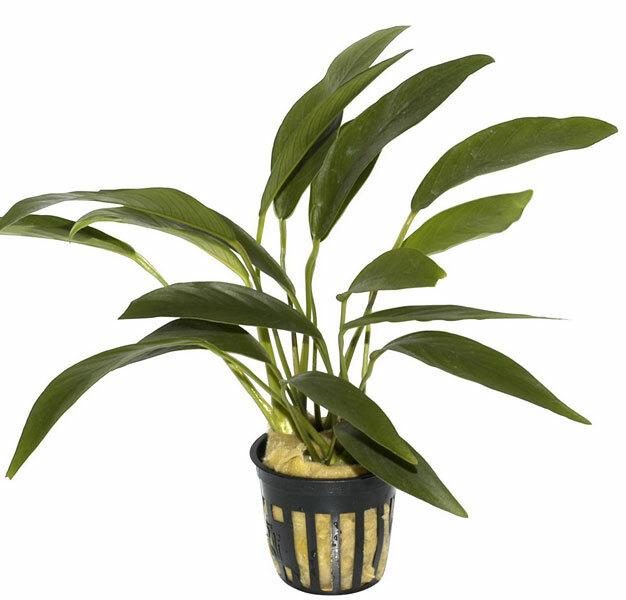 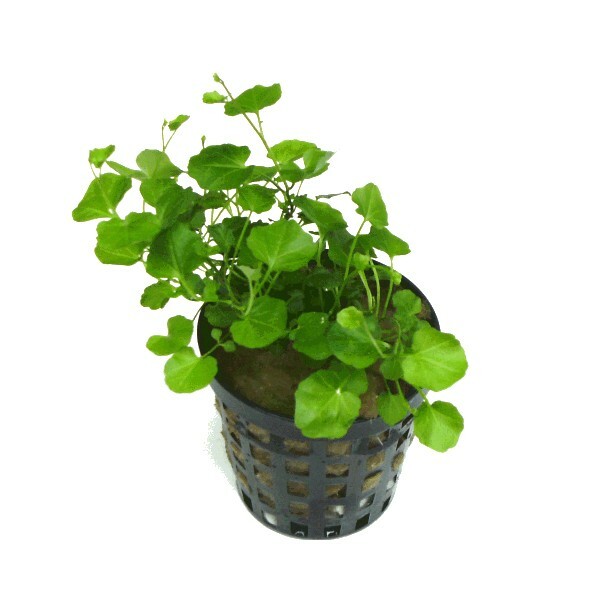 * Weekly maintenance is less than half hour because the plants grow slowly. 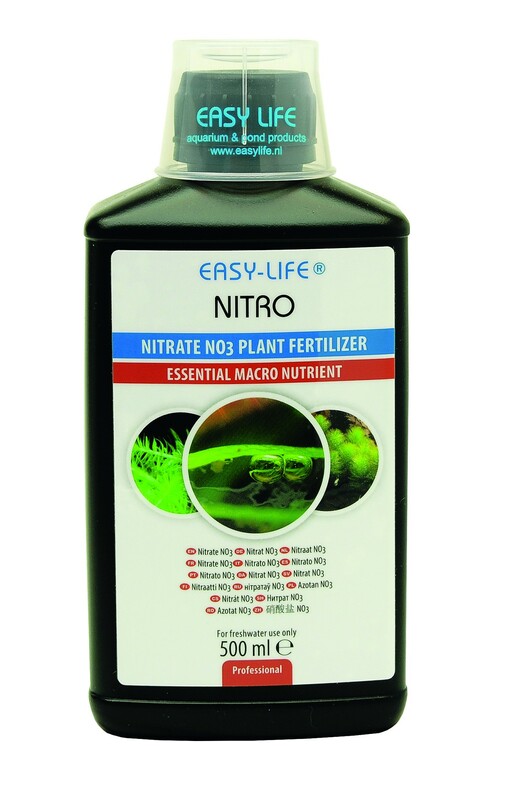 * Bottom substrate is recommended and liquid fertilisers.